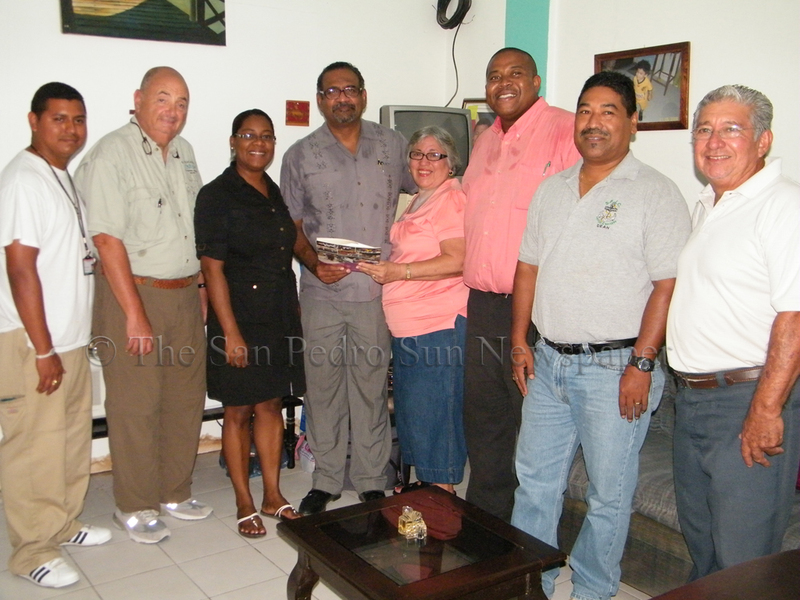 On Friday, February 17th the University of Belize (UB) and the San Pedro Junior College (SPJC) signed a Memorandum of Understanding (MOU) with the aim to meet the needs of Belize’s development and tourism sector. The signing occurred in the Dean’s office at SPJC. 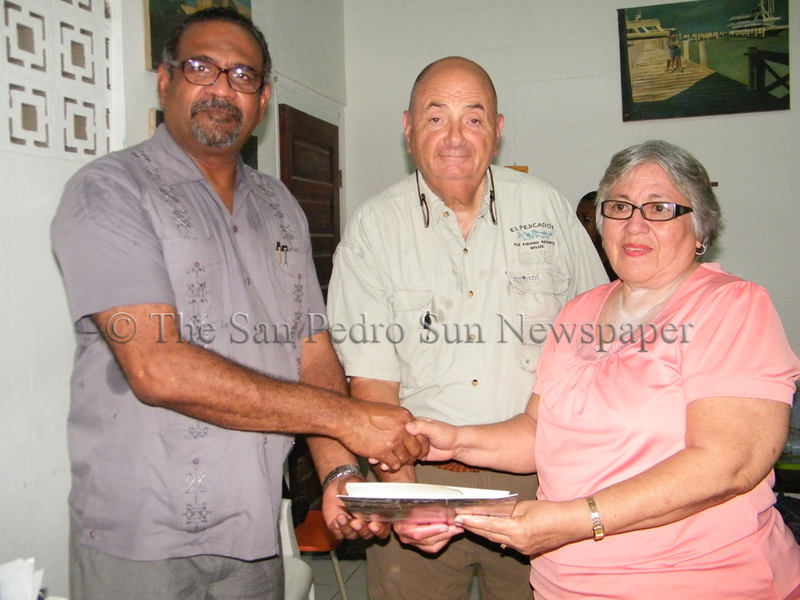 Signing the MOU were Mrs. Martha Guerrero, Chairlady for the SPJC and Dr. Gary Fraser, President of UB. The MOU was signed to ensure the delivery of UB’s Bachelor of Science in Tourism Management Program at the SPJC. 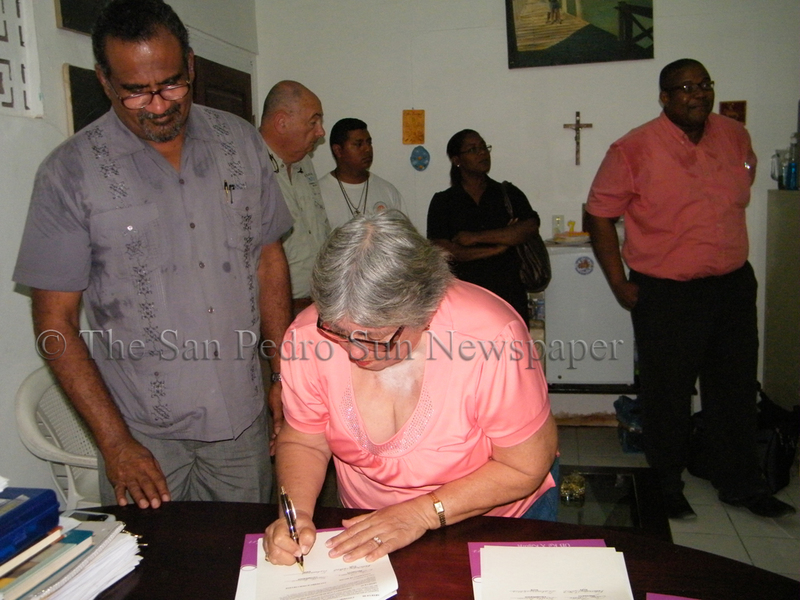 Witnessing the signing were Mr. Angel Nuñez, president of SPJC; Mr. Gustavo Ellis, Dean of SPJC; Minister of Tourism, Hon. Manuel Heredia JR and a delegation from UB as well as local media. 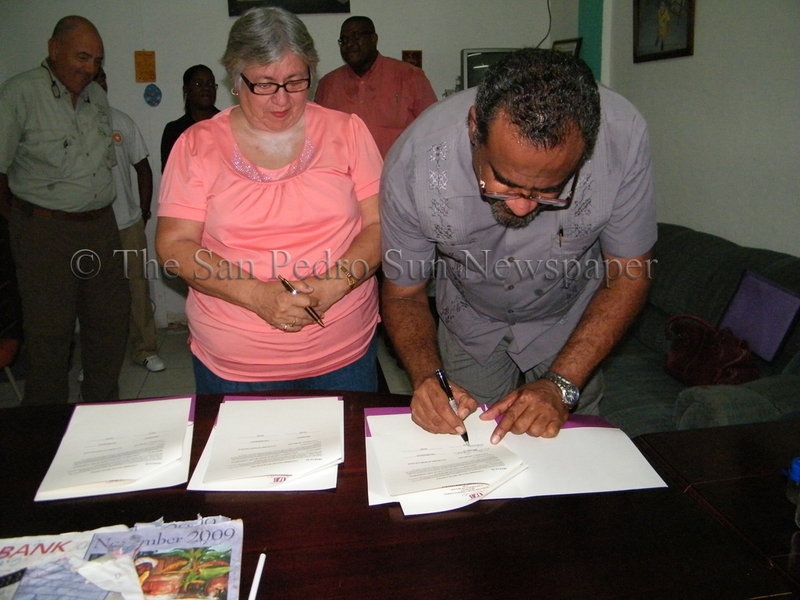 The MOU provides that UB, in its pursuit to make higher education accessible to the Belize populace will: offer the Bachelor of Science in Tourism Management at the SPJC campus in San Pedro Town; monitor the delivery of the program and award certification for the program; provide the necessary qualified personnel to deliver the program and be responsible for all applications, registration and graduation activities. SPJC, as per the agreement will provide the necessary prerequisites for students to successfully complete the full program and be responsible for the recruitment of students, a maximum of 30 students per course. 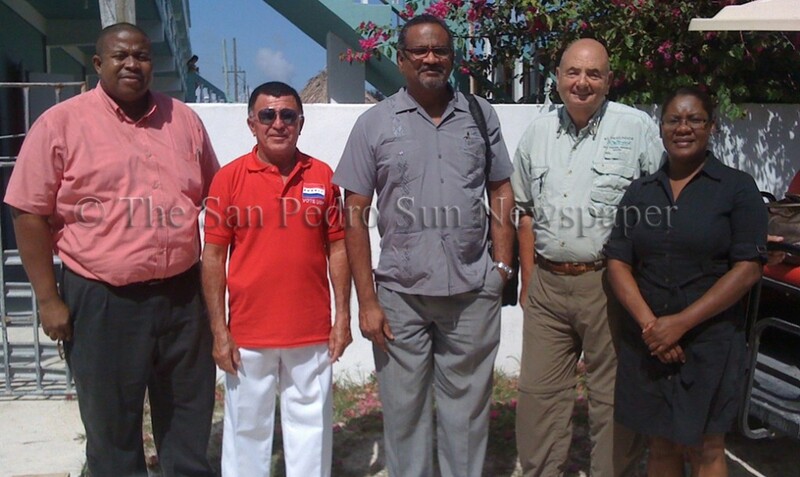 Pursuant to the signing of the MOU, the UB will proceed to establish an advisory committee to guide the progression of the Belize Tourism Management Program (BTOM) on San Pedro. 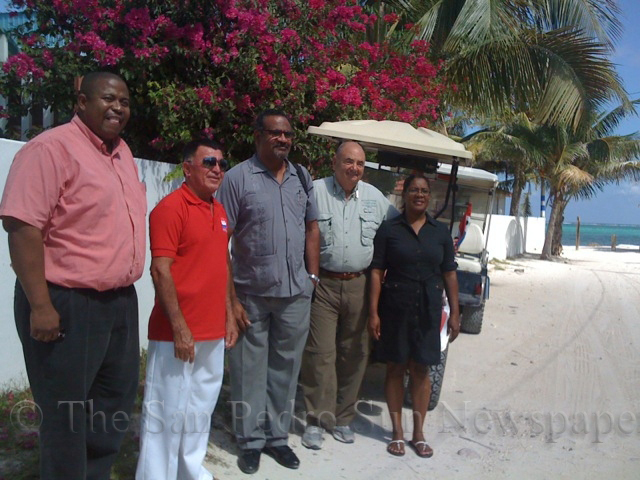 The composition of the body will be: the Dean of Faculty of Management and Social Sciences at UB; the Dean of the SPJC; Program Coordinator, Kevin Geban; a student representative from the program; a representative from the Belize Tourism Board; two members of the private sector - one of which will be Steve Spiro of El Pescador Resort and another. This body will meet twice a semester. A Chairperson will be selected at the first meeting. UB, Kevin Geban will serve as Secretariat to this body. The goal of the body will be to guide the progression of the degree program and to explore other possible opportunities for UB on the island. 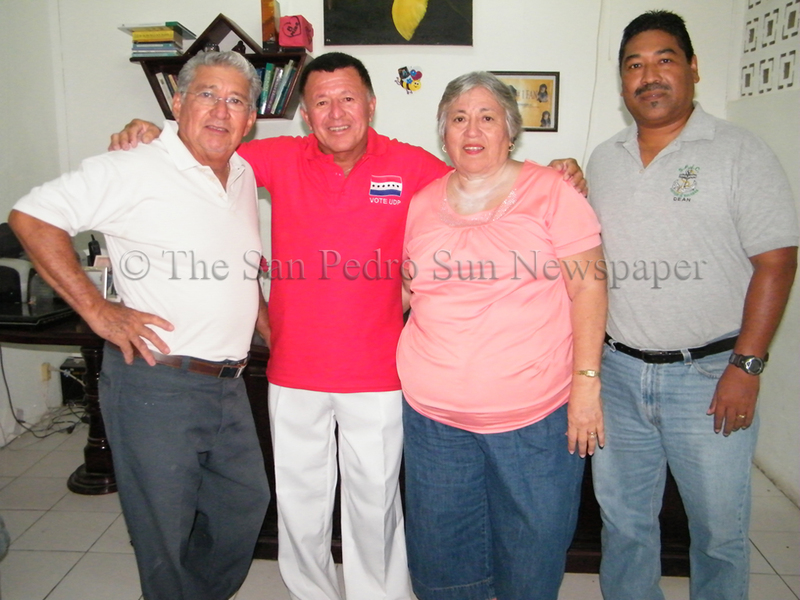 The first activity of the Body will be to plan a launch for the program in San Pedro to take place in May of this year. This launch will formally introduce the program to the community.